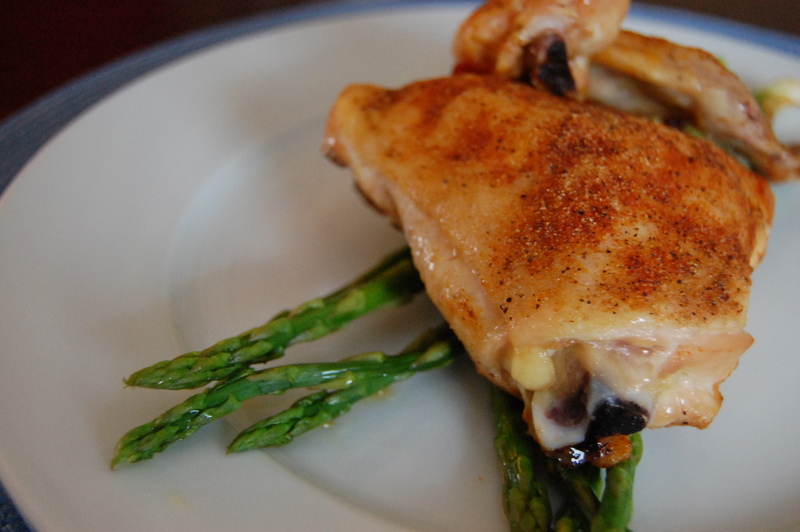 I know what you’re thinking: “Baked chicken. Ho hum.” But this is a surprisingly tasty dish for all its simplicity, I promise. You probably already have in your pantry/cabinet/spice rack everything you need in order to make this dish. Don’t believe me? Read on. This recipe is is awesomely flexible. You can use any cut of chicken you like, skinless or not. I did not use boneless chicken here, so make sure you adjust cooking time as necessary if you do go boneless (no bones = less time in the oven). Ditch the premixed seasoning packets – you need only 5 core spices here and you can vary the amounts to suit your preferences. Garlic fiends can add extra garlic powder and pepper lovers can get a little heavy handed with the pepper shaker. My dad uses this combination of spices on everything. Give it a try on other kinds of meat or fish and tell me how it goes. Are you going to give this recipe a try? Let me know how you modified it to please your own taste buds! Use it. Abuse it. Make it your own. Have no fear in changing it up a bit. Basically don’t be, you know… a chicken when it comes to cooking. 1. Preheat oven to 400 degrees F. Combine seasoning ingredients in a 2:2:2:2:1 ratio. 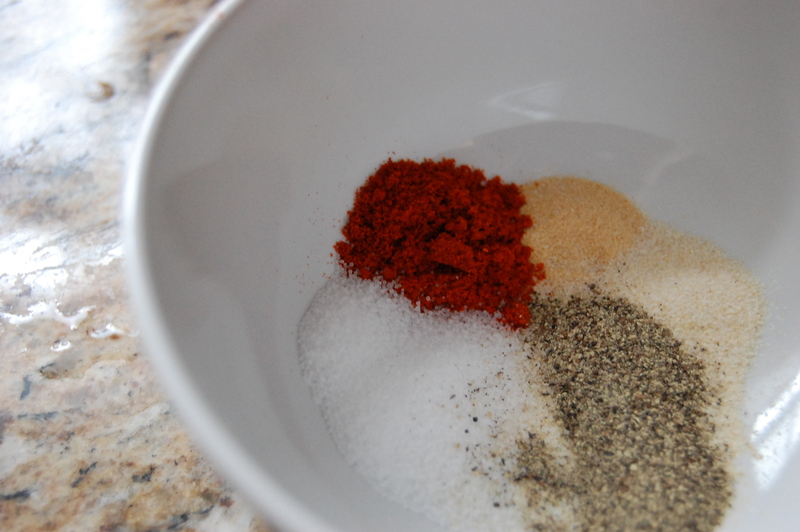 For example, use 1tsp each garlic powder, onion powder, paprika, and pepper and then add 1/2tsp of salt. You will have extra seasoning mix left over if you use these measurements when preparing only 1-2 lbs of chicken. To prepare significantly more, use 2tsp each garlic powder, onion powder, paprika, and pepper and 1tsp salt, etc. 2. 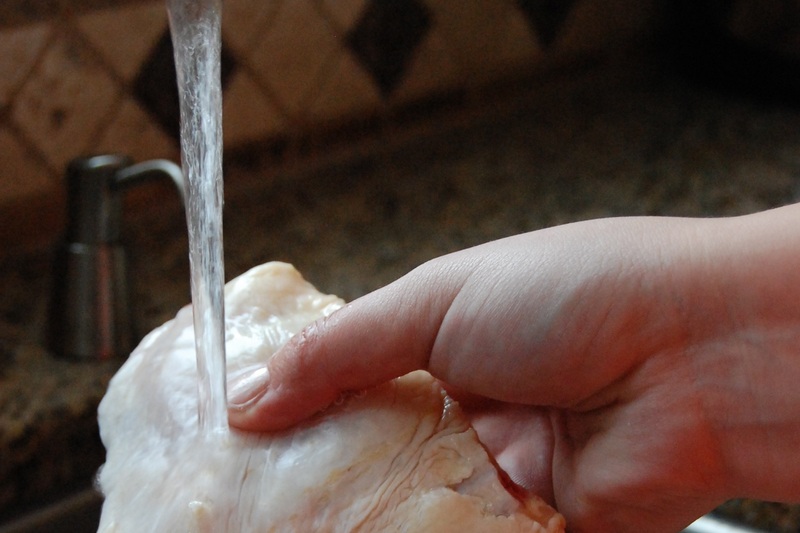 Rinse cuts of chicken under cool water and pat dry with paper towel. 3. Coat bottom of baking dish with cooking oil and add chicken. Drizzle additional oil over chicken to coat thoroughly. 4. With chicken face down in baking dish, sprinkle evenly with seasoning mixture. Turn chicken over and evenly season face side. 5. Add 2-3 tbsp water to the oil in the bottom of the dish and bake for 45 minutes to 1 hour. Periodically check baking dish to ensure it is not too dry – add additional oil and/or water if necessary. 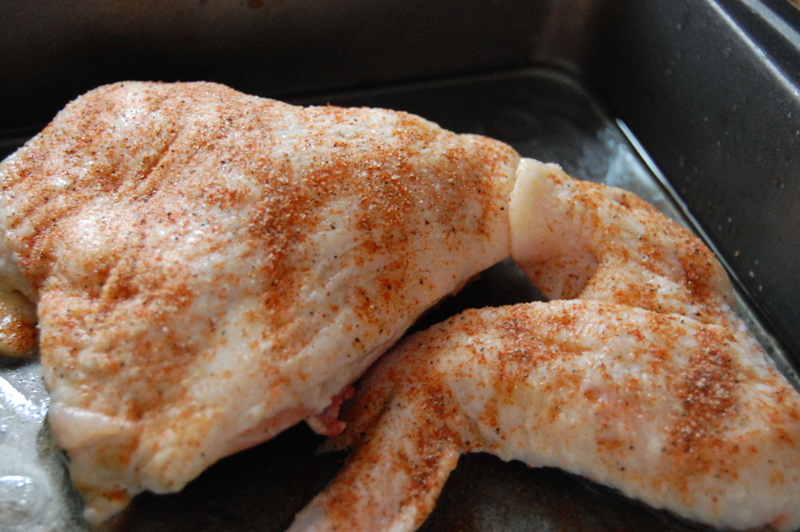 Remove when chicken has browned and skin has crisped and when juices run clear. This entry was posted in Chicken, Dinner, Poultry and tagged Baked, Chicken, Cooking, Dinner, Easy, Healthy, Poultry, Recipe, Simple by Lazy Suzan. Bookmark the permalink. 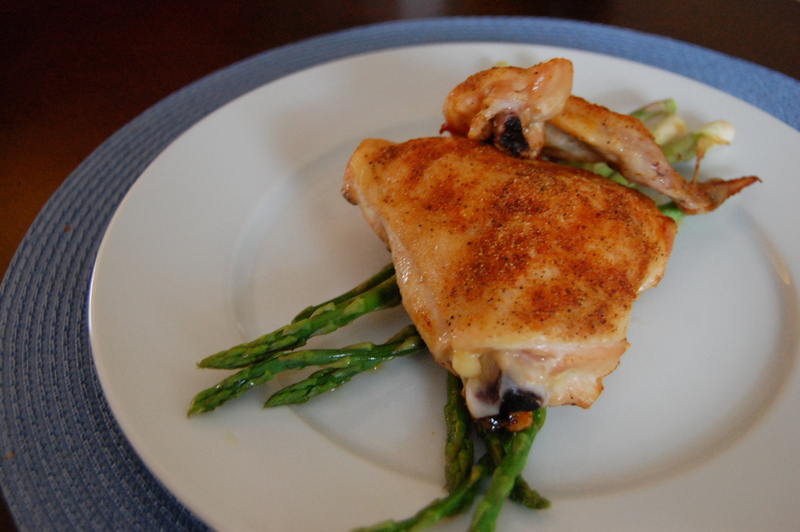 I love chicken because it IS easy and delish too. Your photos are beautiful! Makin’ me hungry! Awesome photos! What kind of camera do you use? And the chicken looks great too! Thank you! I use a Nikon D40. I’m always looking for easy chicken recipes. Thanks for sharing yours. This looks absolutely delicious! You are quite welcome. Thanks for stopping by!